We want to help you have fun, feel beautiful and make it unforgettable. We offer a few options for wedding florals listed below. Choose what works best for you and send us a message. We will be in touch with you soon! With this option, you’ll get buckets of beautiful, in season blooms and greenery to arrange your own beautiful centerpieces, bouquets and other décor. We’ll help you determine how many buckets of flowers you’ll need for all the arrangements you plan to create. Get your friends and family involved and have fun playing with flowers together! $100 per bucket of quality blooms. Approximately 100 stems included in each bucket. Buckets and clippers provided. This is a great option for crafty couples. It includes some bulk flowers as well as some arrangements made by our floral team. 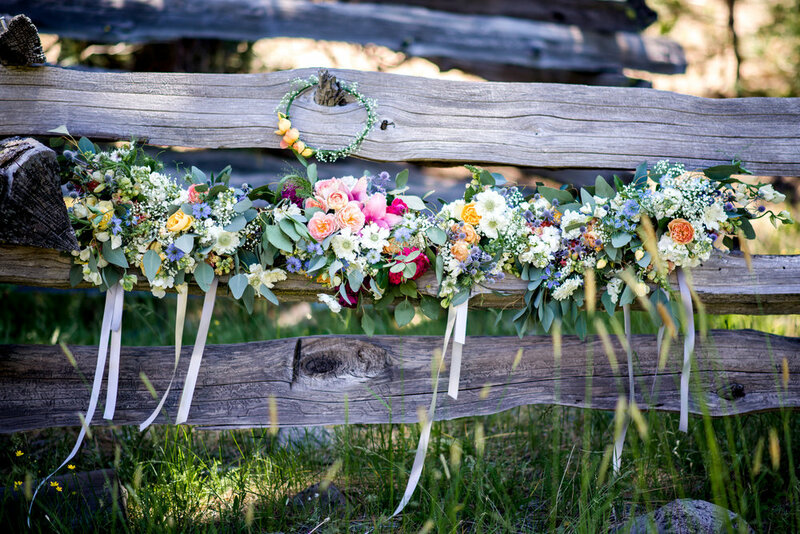 This option is ideal for those who are excited to use their creativity to create their own unique and beautiful arrangements while our team takes care of more intricate designs, like arch installations, the bridal bouquet and boutonnieres. 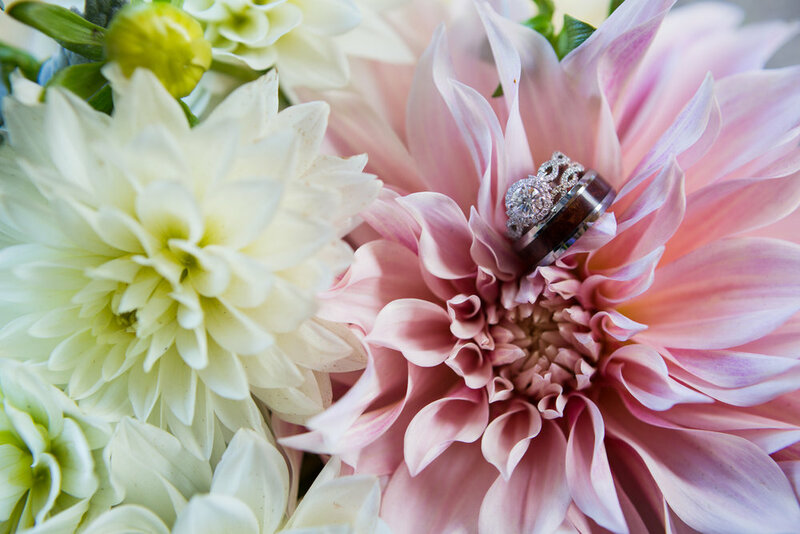 This option includes all arrangements made for you for your big day. This is the most stress-free option as no work is required on your part to achieve the beautiful florals you desire for your wedding day. 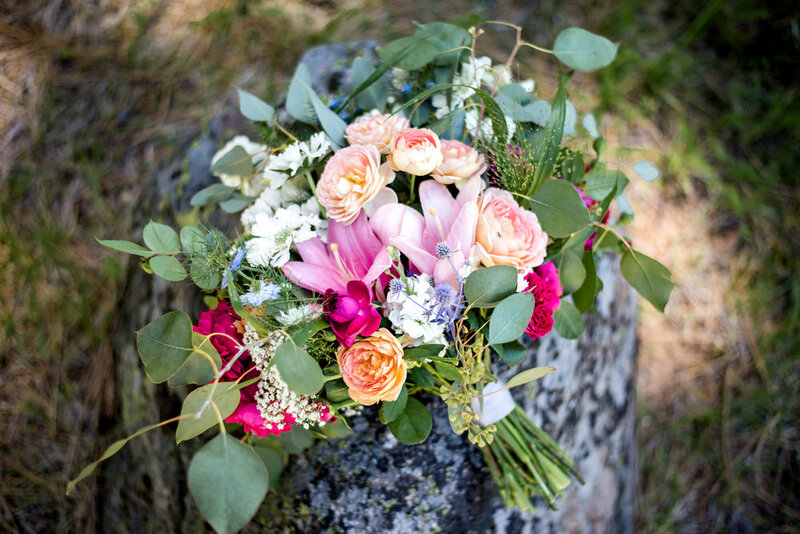 We provide an in-person consultation, delivery, set-up, custom floral arrangements designed according to your unique vision and rentals.